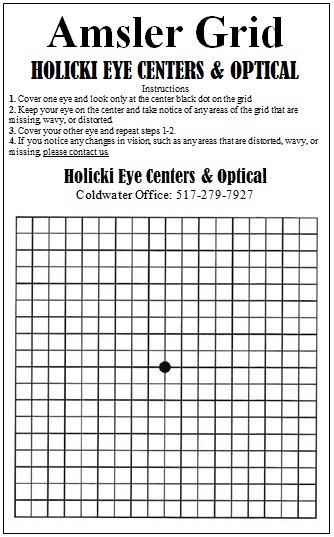 At Holicki Eye Center & Optical, we value your time. 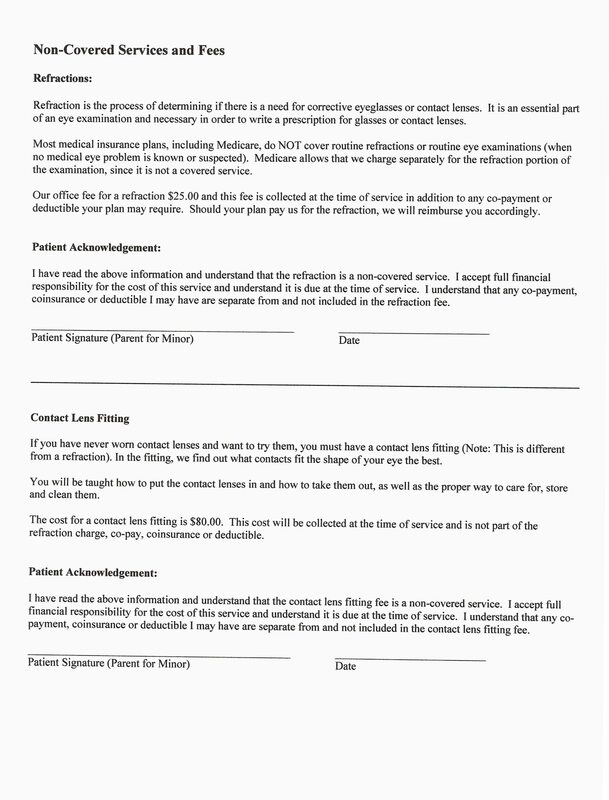 In an effort to save you time in our office, you can download and complete our patient form(s) prior to your appointment. 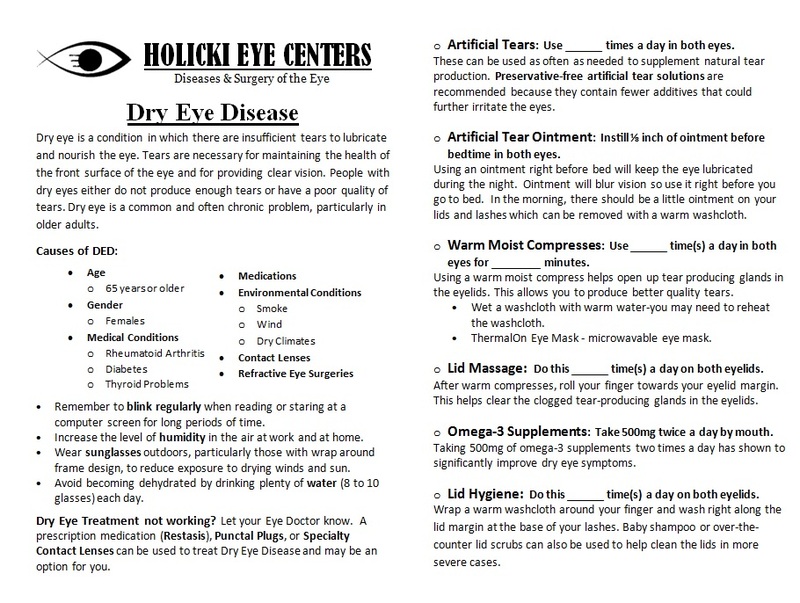 About dry eyes and what you can do to help! 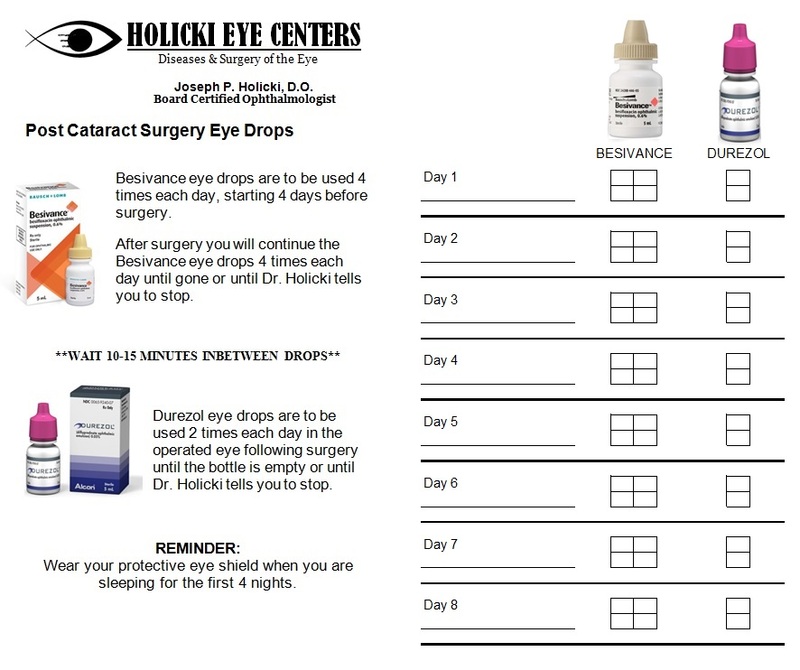 Recently Had Cataract Surgery with Us? 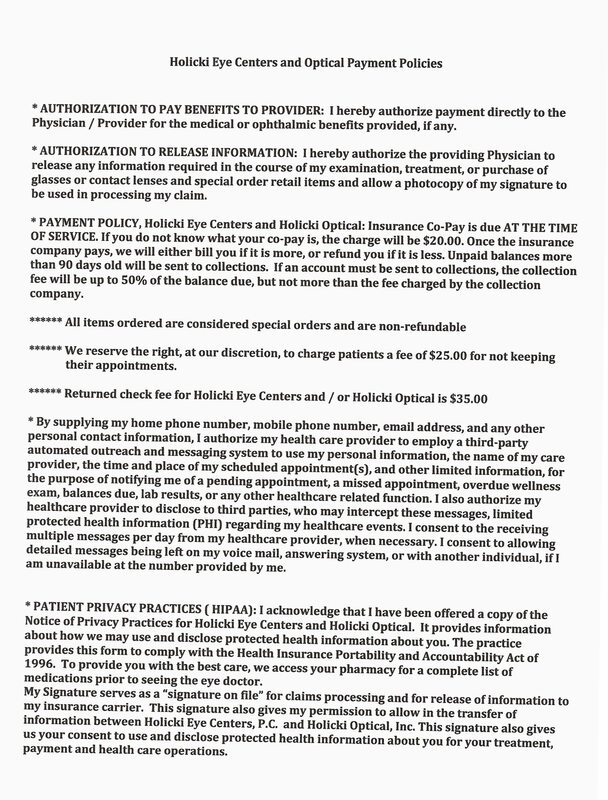 For those of you that had cataract surgery with our clinic.